This book has been brought back into circulation by Loreto Publications at the request of a traditional house of Sisters who have found it very useful and inspiring to them in their spiritual life and their apostolate. 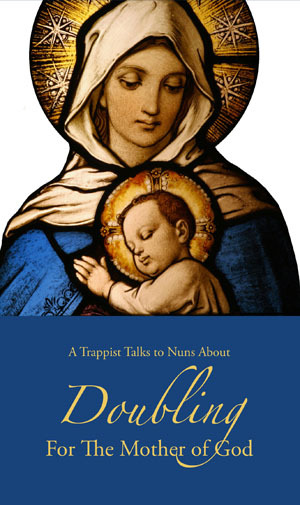 We are certain that not only those female religious who take their vocation of assisting others to attain salvation very seriously, but also many whose vocation is in the world or in the clerical state but who also have that same burning desire to help save souls and to build up the Mystical Body of Christ in the modern world, will find solace and sound advice in the pages of this powerful meditation. Theologically sound and based upon years of meditation, especially on the doctrines of the mystical body, this work is certain to be of interest to all who are called to be mothers. Will You Think Along With Me? Will You Admit This Analogy? I. Let Thoughtlessness Remind You!